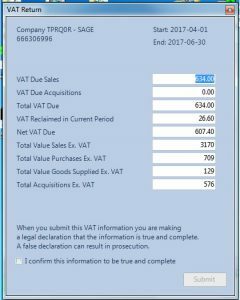 SACS MTD is utility software designed to take the figures from your existing systems and send them to HMRC under their new MTD API system. 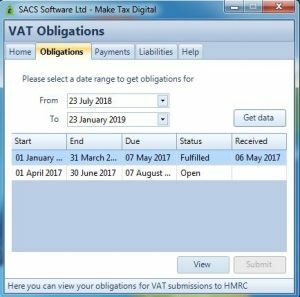 SACS Software Ltd has demonstrated its systems to HMRC and are on the HMRC list as a suitable supplier. SACS MTD facilities are already live with HMRC with Businesses who elected to move to MTD in advance of the April 2019 deadline. You keep your Books on a spreadsheet. 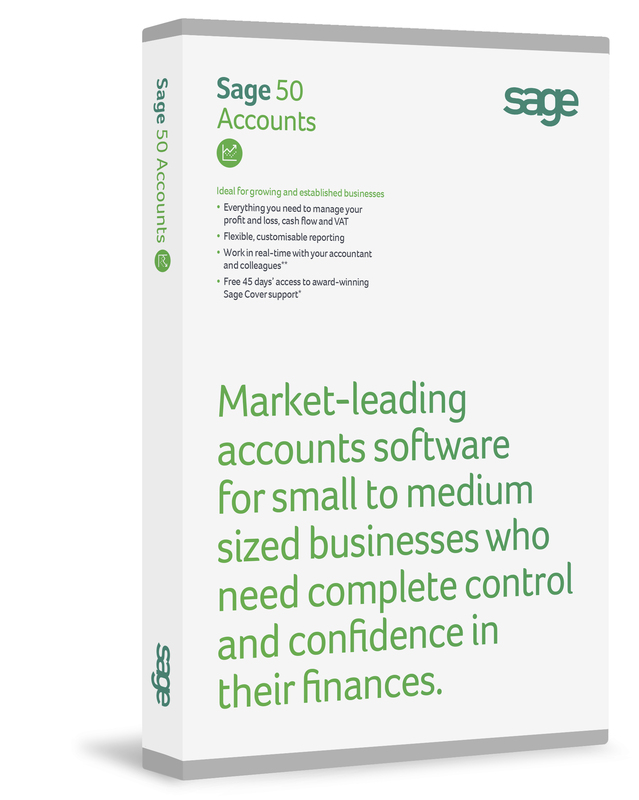 You keep your Books on an Accounting system that is not fitted with the new MTD facilities. E.g. Sage 50 version 15 onwards. Your Books are spread across more than one accounting system, none of which can amalgamate the figures for sending via MTD without re-keying. You are an Agent and do any of the above for your Clients. SACS MTD is not involved in how you prepare the figures for your VAT Return, how frequently you produce return, whether they are adjusted for partial exemption. SACS-MTD is simply used as the medium to collect the VAT 9 boxes figures from your existing systems and submit them to HMRC, to receive and record the HMRC response and print proof of receipt. SACS-MTD operates under Microsoft Windows 7 and later and is licensed to a single VAT Registration. SACS Software provides a evaluation system free of charge so you are not committed to anything until you have seen how it works.